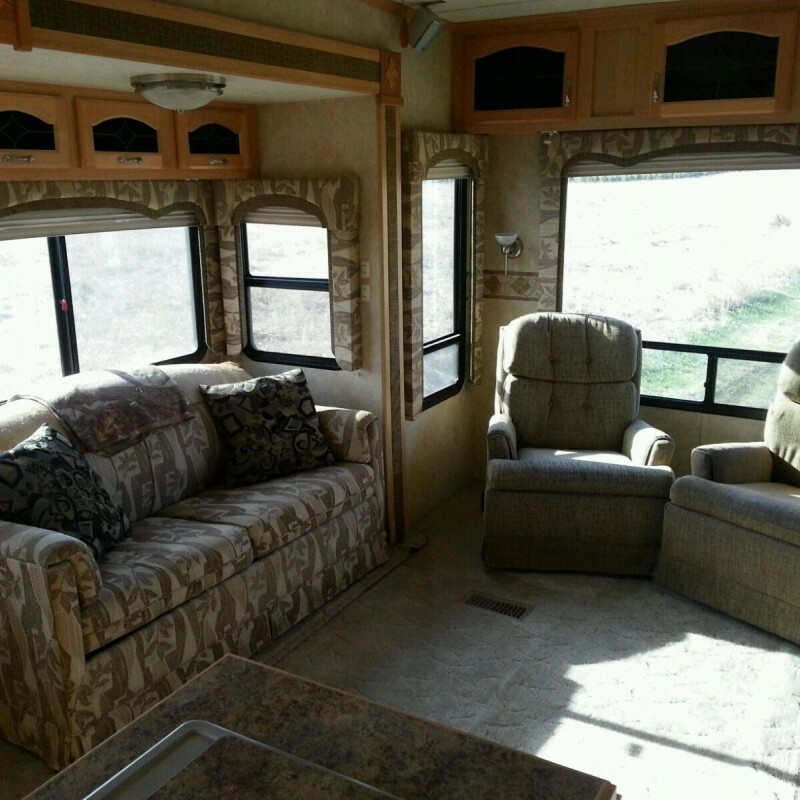 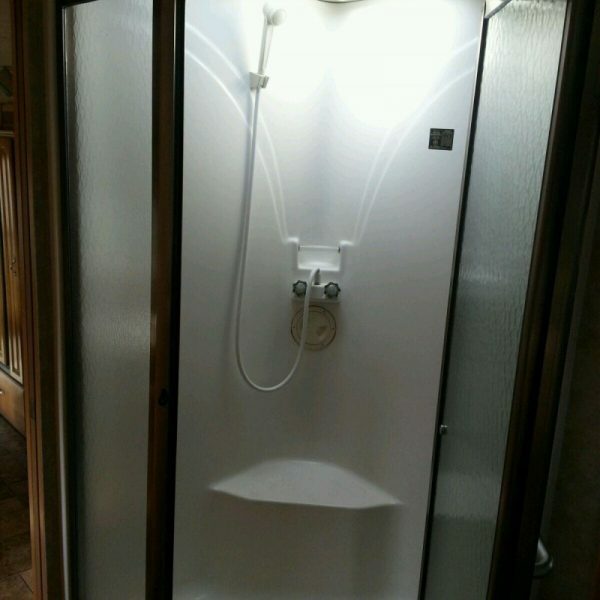 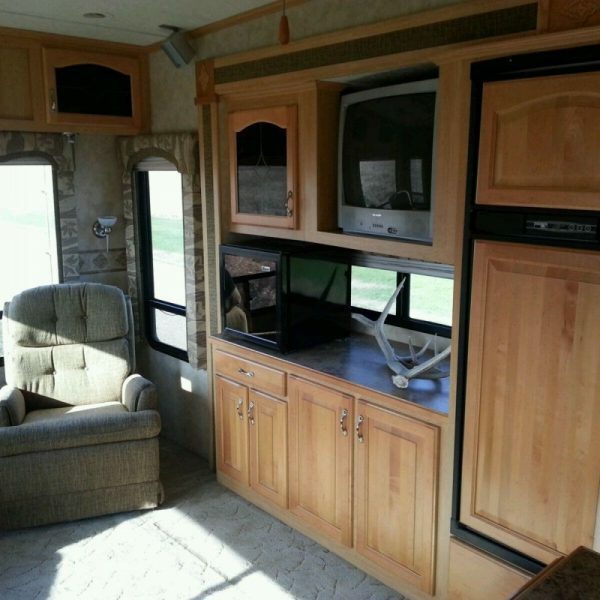 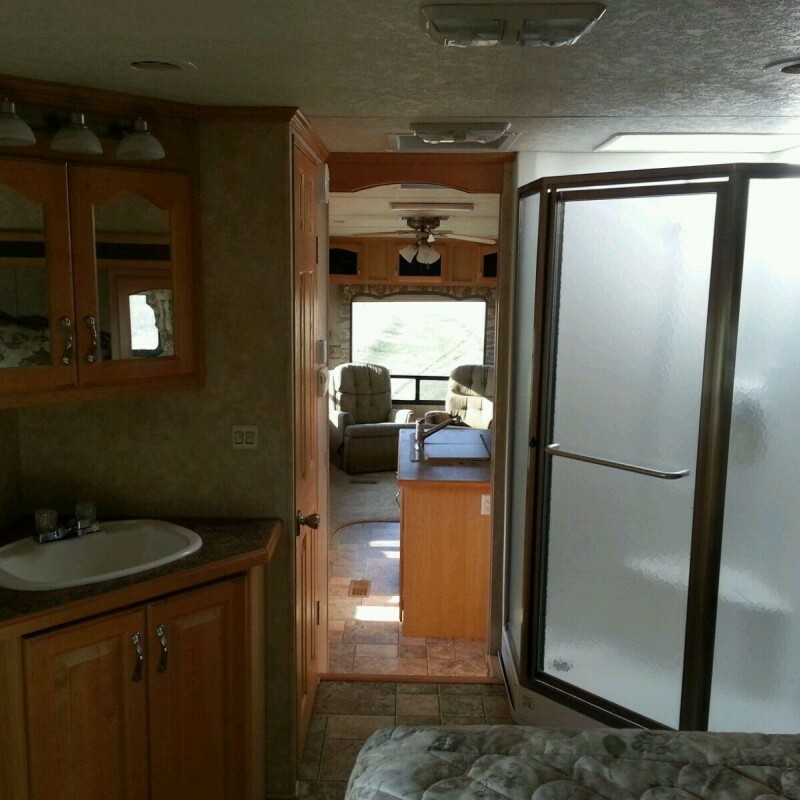 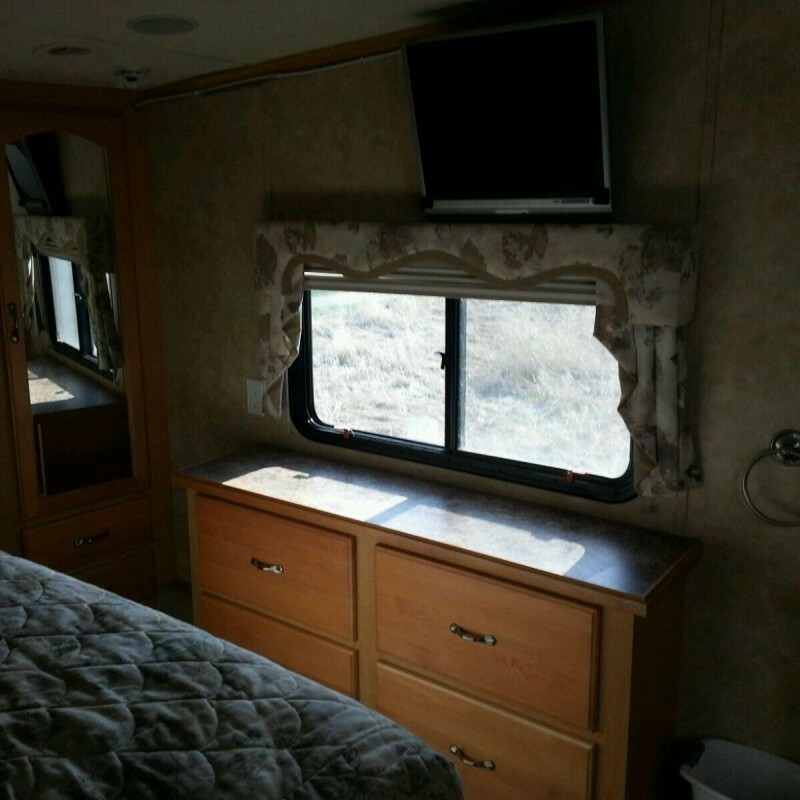 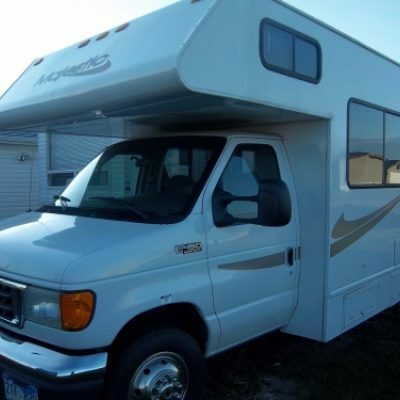 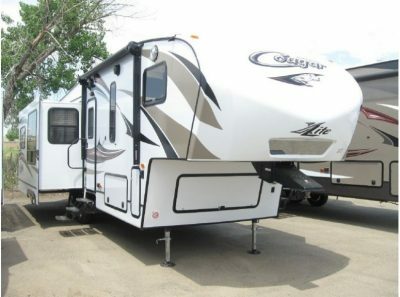 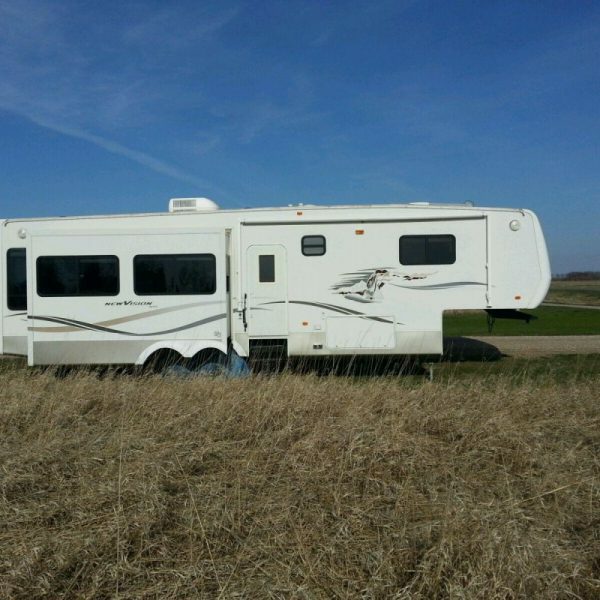 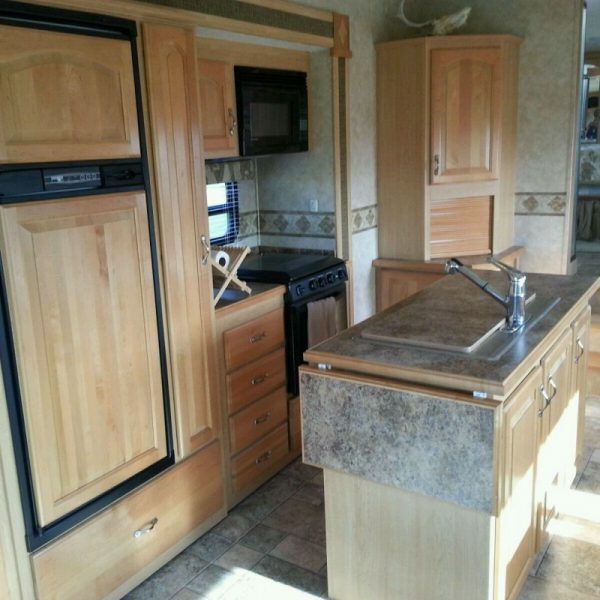 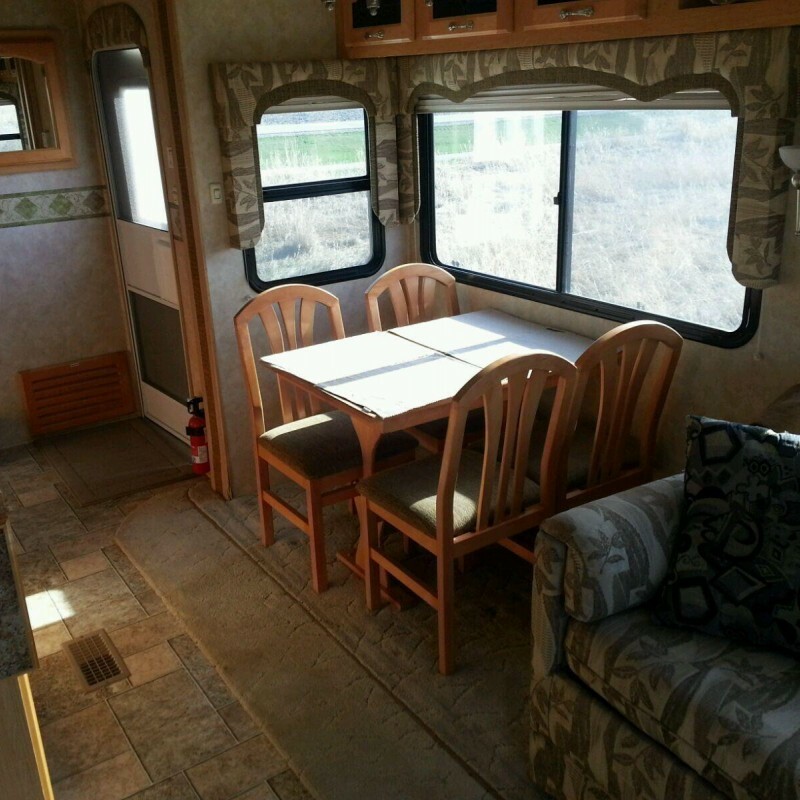 This is a 36′ ft camper perfect for a couple to come back to and relax. You’ve got rockers along with a couch in your living area and plenty of space to move around. 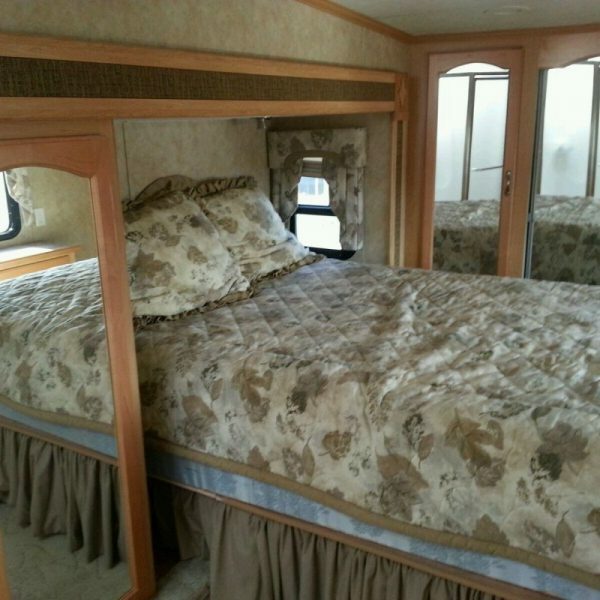 The queen size bed is perfect for 2 and the couch will fit another nicely as well. 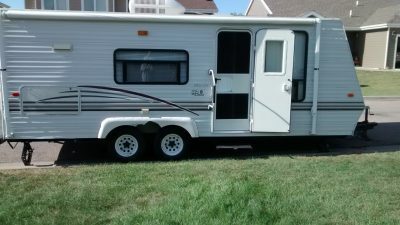 $1,900.00 (Plus Tax) Book Now!